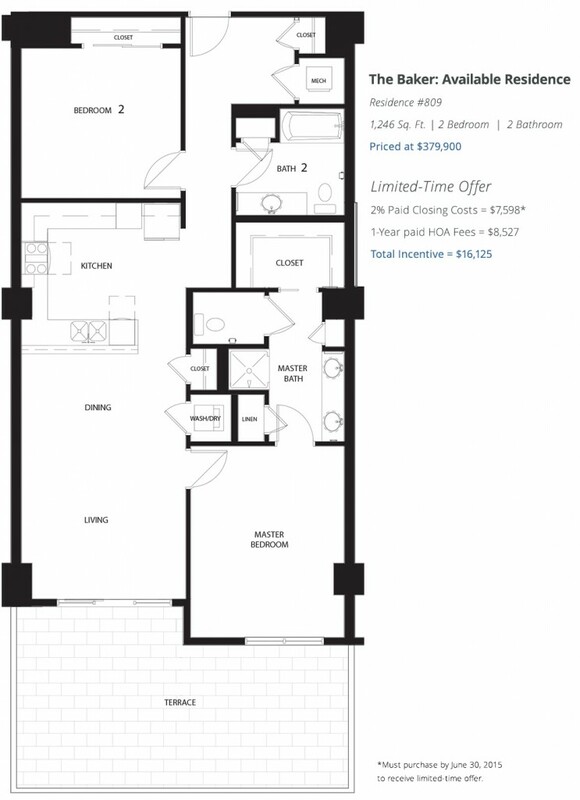 Don’t miss our 2% Paid Closing Costs and 1-Year Paid HOA Fees on The Baker, our spacious 2-bedroom, 2-bathroom residence, featuring views of The Strip, floor-to-ceiling windows, generous living space and a large private terrace. Only one of this newly unveiled model is currently available. Call 702.478.4700 today to schedule a private presentation. 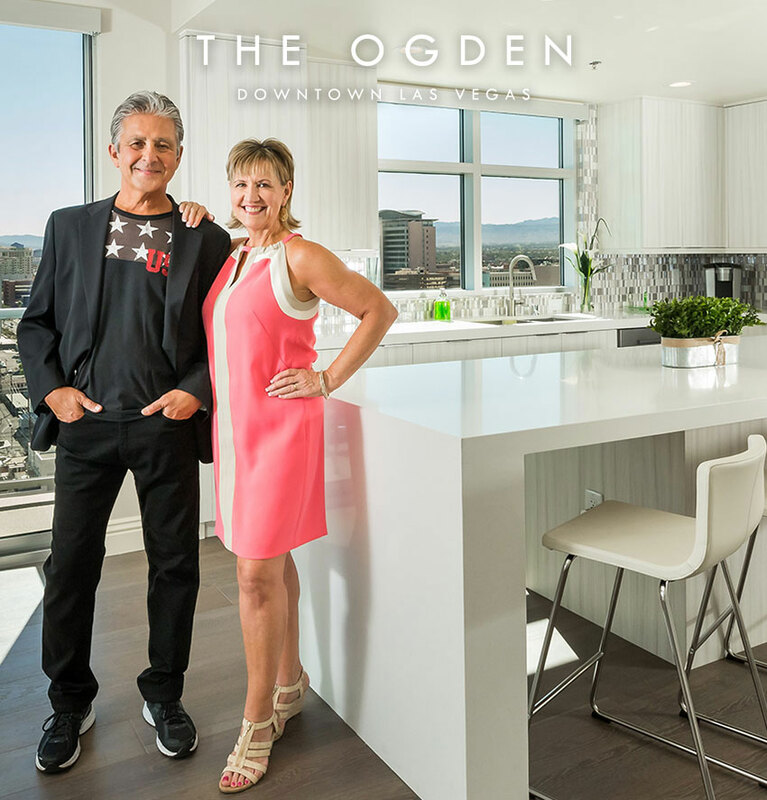 Discover The Ogden’s reimagined amenities and exceptional lifestyle, located in the heart of Downtown Las Vegas. Call 702.478.4700 to schedule a private presentation of The Baker today.